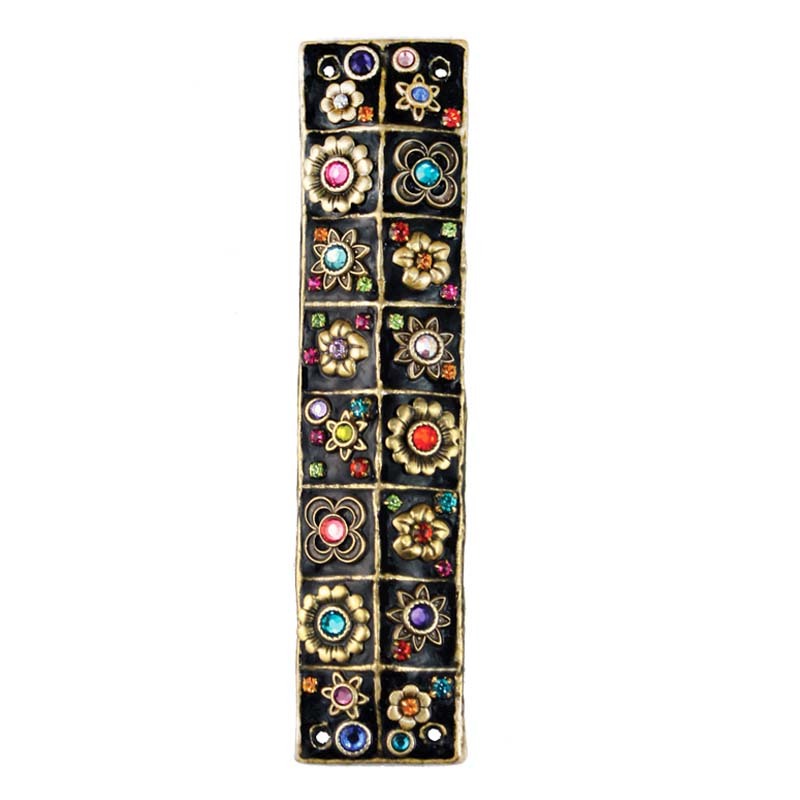 A mosaic of flowers and crystals, this cheerful mezuzah is floral yet understated. 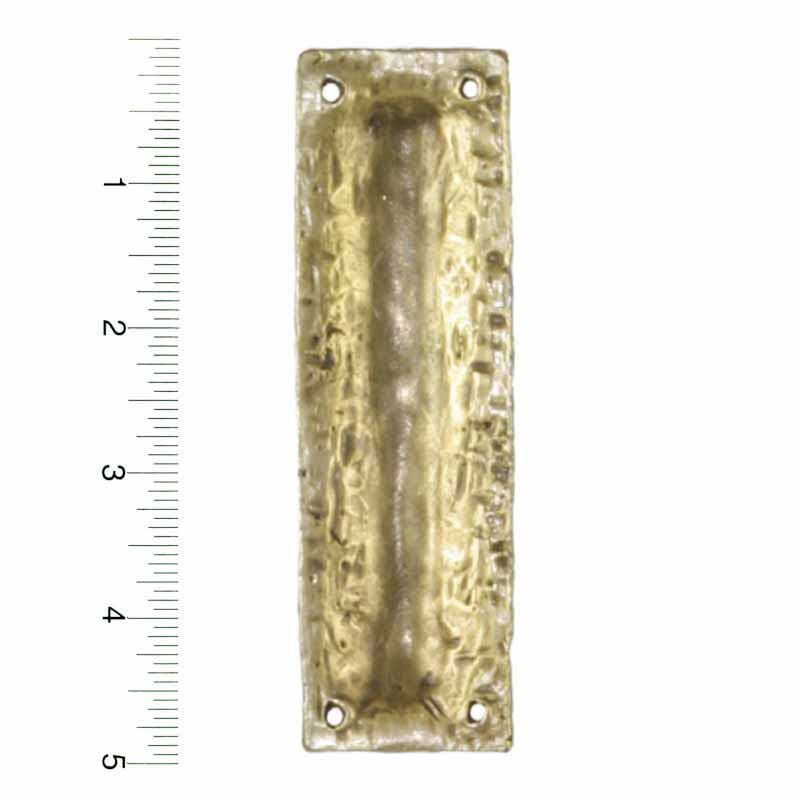 Black and gold make this piece easy to match with any home decor. An unexpected mix of dark colors and spring flowers gives this piece a modern edge.